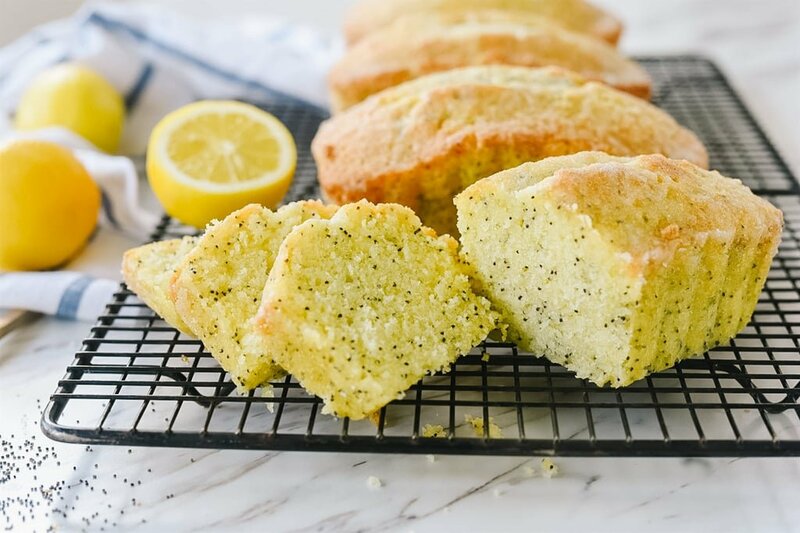 Lemon poppy seed bread is a sure sign that spring is here! Nothing says Easter and springtime more than lemon! We love lemon anything at our house, be it sweet or savory. I especially like my lemon when it’s combined with poppy seeds! If you are looking for a nice, light sweet bread to include in your Easter Brunch/Breakfast menu you might want to consider a loaf or two of lemon poppy seed bread. 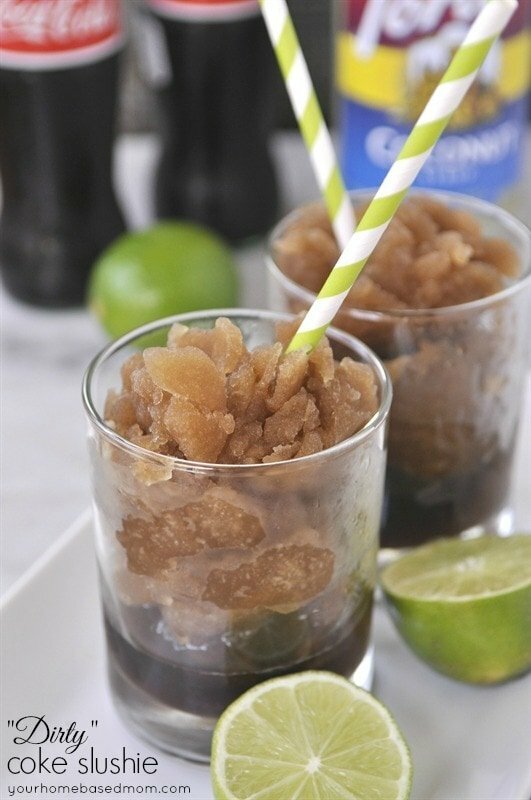 One of the things I love about this recipe is that it has a nice light lemon flavor. Even non lemon lovers will enjoy it. 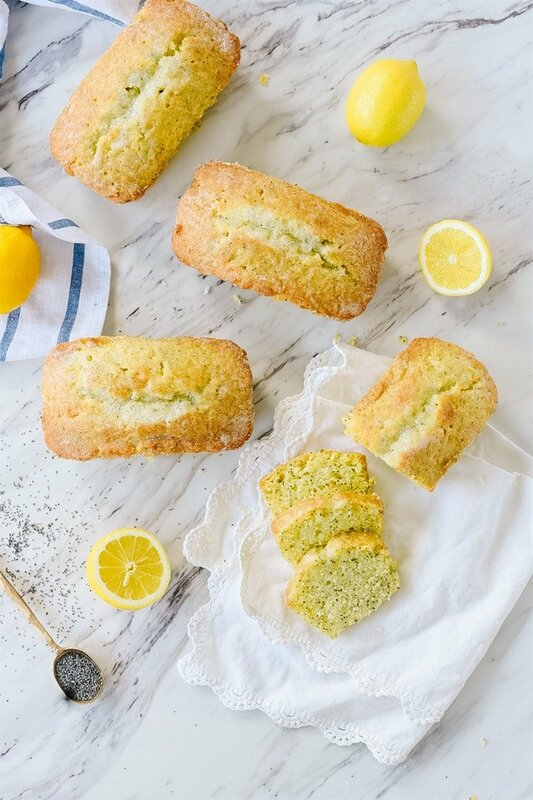 There is lemon peel in the batter for a subtle lemon flavor and and then a nice sugary, lemony coating on top that soaks into the bread as it cools creating a lovely sugary topping to the bread. The recipe calls for dividing the batter among four small mini loaf pans. It makes it easy to wrap them up and give them as gifts to friends and neighbors. You can also make 2 large loaves if you prefer. Grease only the bottoms of your loaf pan, whether you use four mini ones or two large ones. The batter is thick, like cake batter. To make sure you have even amounts of batter in each pan, use a kitchen scale to weigh each pan. 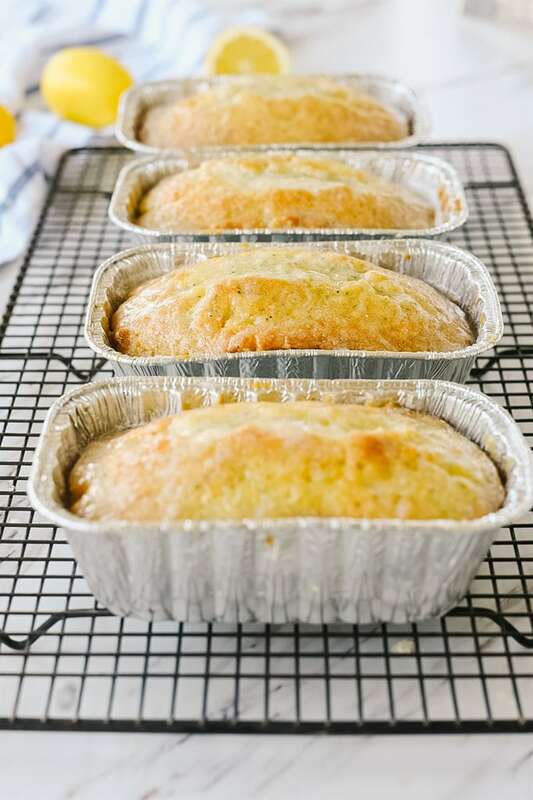 Bake for about 30-40 minutes or until a toothpick comes out clean if using mini loaf pans. For full size loaf pans, bake for 45-50 minutes or until toothpick comes out clean. Mix up your glaze while the loaves are baking. Pour the glaze over the loaves right after taking them out of the oven, you want them nice and warm. The glaze will fill in down the sides of the bread creating a delicious lemony glaze over the whole loaf. Allow them to cool in the pans for about 10 minutes before removing them. So it’s up to you, enjoy all four loaves yourself (I promise I won’t tell) or wrap up a loaf or two and share this lemon goodness with someone! But sharing is so much more fun. If you need a set of mini loaf pans check out these. 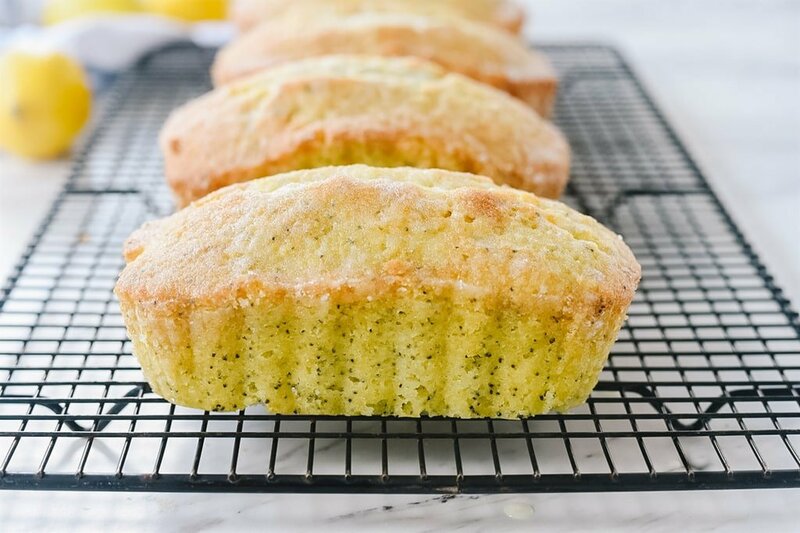 Can You Freeze Lemon Poppy seed Bread? Yes! It freezes really well. Just wrap it up air tight in plastic wrap and then in a layer of foil to make sure it is well protected against freezer burn. It will last in the freezer for 3 months. Delicious lemon poppy seed bread that is quick and easy to make. This recipe makes 2 large or 4 mini loaves of lemon poppy seed bread. Heat oven to 350 degrees. Grease bottom only of four (5 1/2 x 3 inch) mini loaf pan or 1 full size bread pans. Set aside. Cream together butter and sugar. Add in eggs one at a time. Add in dry ingredients, milk, poppy seeds and lemon peel. Stir just until combined. Spread batter evenly into prepared pans. Bake for 30-40 minutes or until toothpick inserted in center comes out clean. Stir together all glaze ingredients in small bowl. Drizzle over warm bread loaves. Cool 10 minutes and remove from pans. That looks delicious! 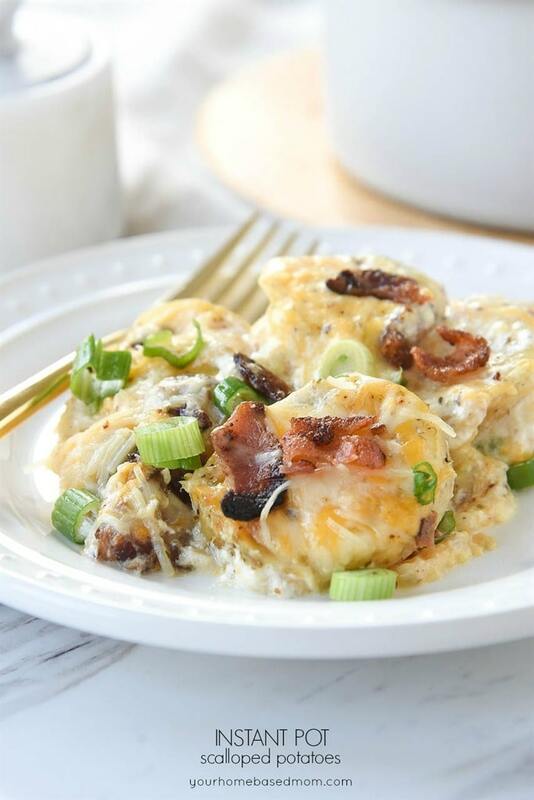 I will be definitely trying this recipe! mmmm. Yummy! Did you get my e-mail with the recipe Leigh Ann? I couldn’t tell if it actually sent or not, and I didn’t want you to get like 7 e-mails of the same thing! Looks fantastic! 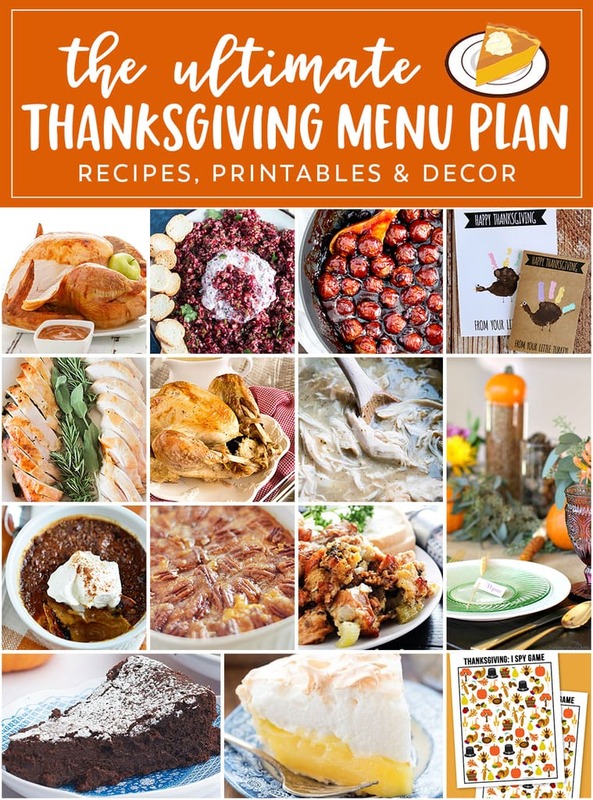 I haven’t eaten that in so long, must put it on my list of more recipes I want to try!